Me becoming quite the avid little baker and my daughter always pinching at my heels wanted to get involved in what Daddy was up to. So we decided to whip up some delectable Hummingbird Bakery cupcakes from their cookbook which has had quite a workout since I’ve had it. 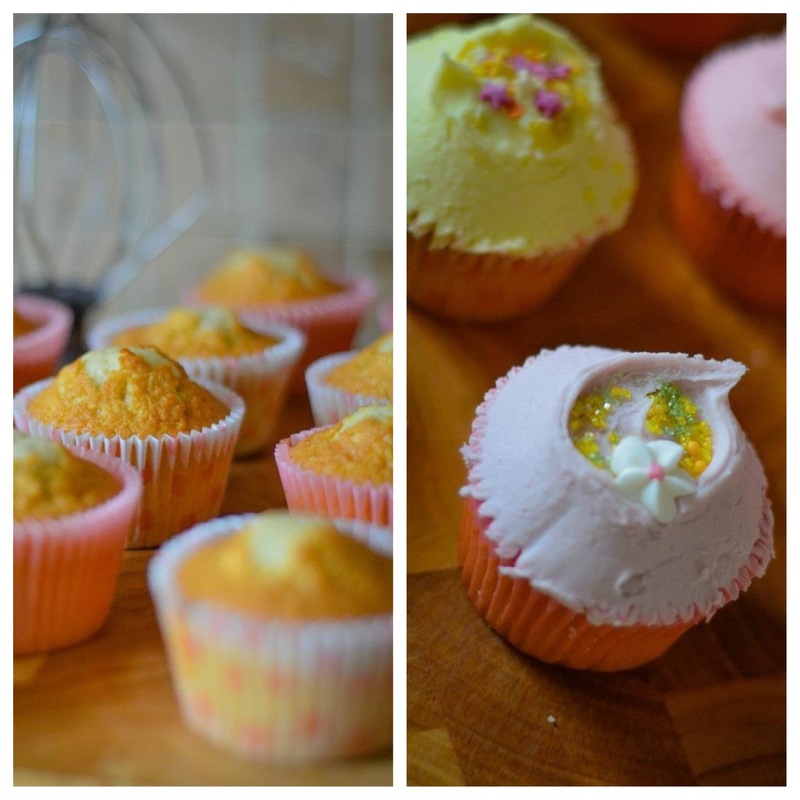 Leading to me having to also have quite a workout to burn off the excess cakes I seem to be gaining… The simple vanilla cupcake recipe seemed to be the best choice to brighten up our winters day blues. 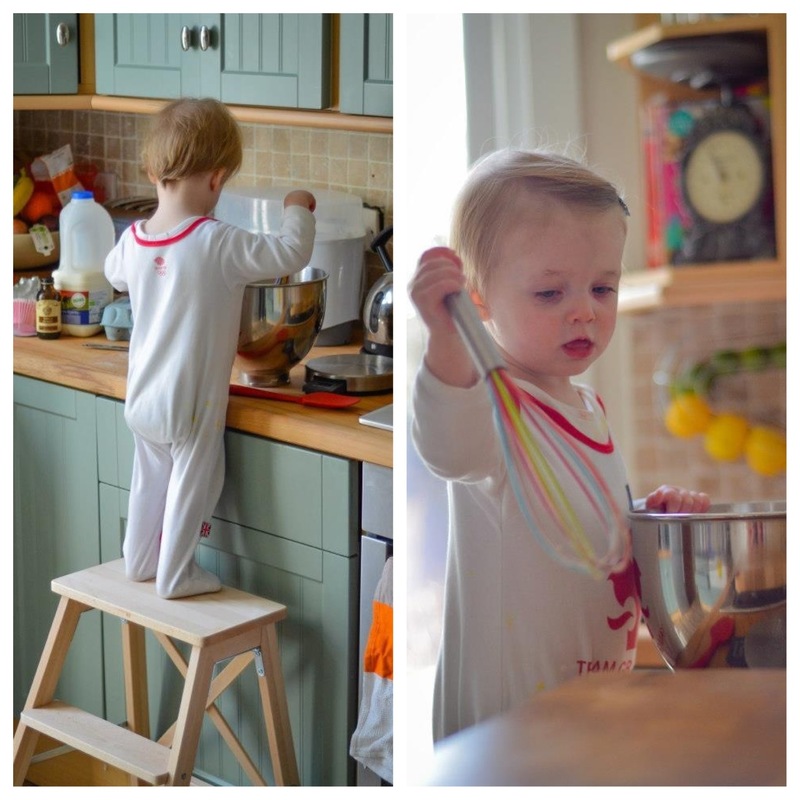 Annabel flourished while she mixed, tasted and generally destroyed the kitchen. But me being a neat freak just bit my tongue while she giggled away and was in her element! 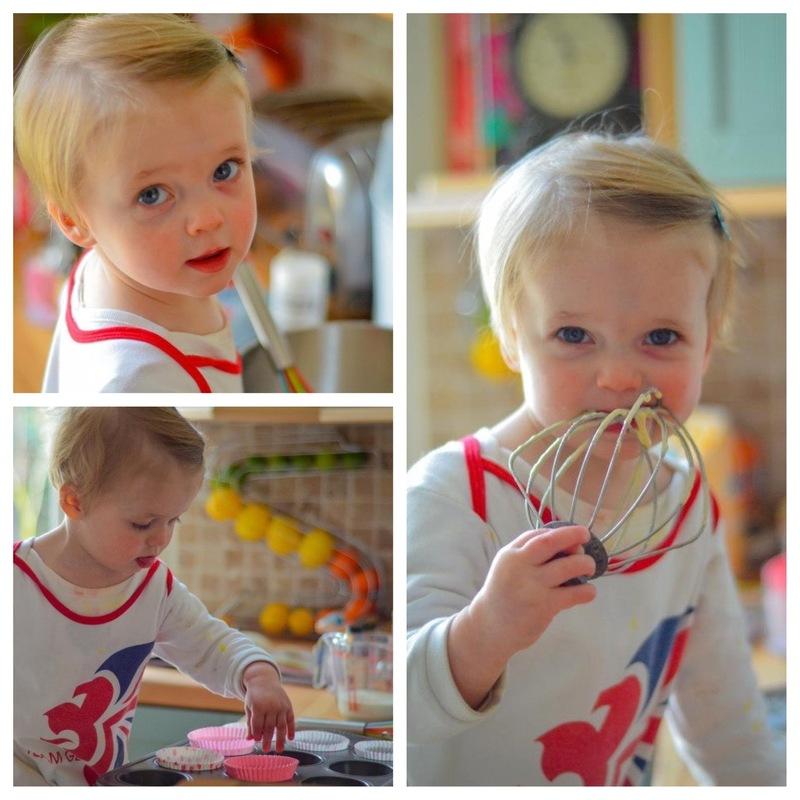 Watch out Mary Berry… Annabel’s on to you! I timed the cooking well, as after all the messy play i then put the cupcakes in the oven and Annabel was exhausted. Time for her morning nap while her cupcakes baked away quietly and I enjoyed a quiet cup of tea. 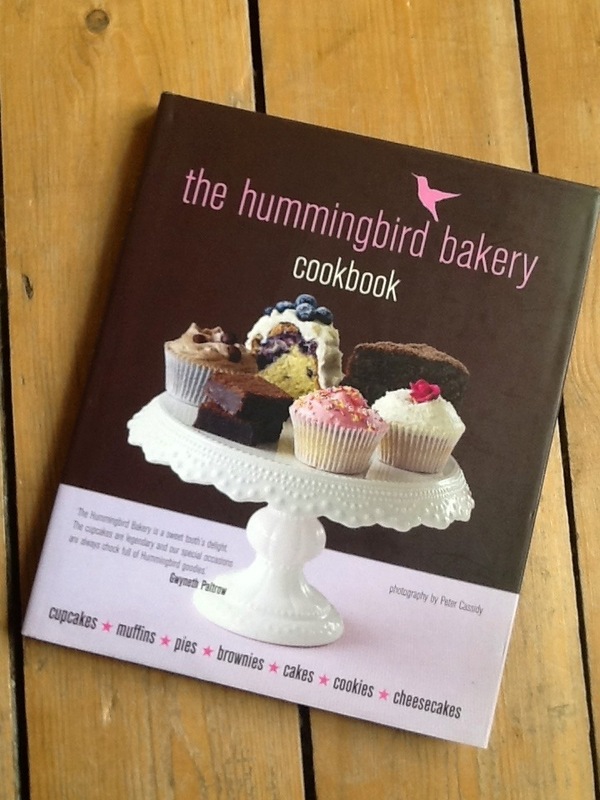 This entry was posted in Kitchen Creative and tagged bakery, Cooking, cupcakes, frosting, Hummingbird, kitchen, Mary berry, simple, Toddler, vanilla by whysamiam. Bookmark the permalink. So cute! 🙂 I gotta check out that cookbook! Cute and cupcakes look delicious!